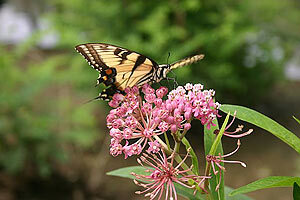 This free self-guided tour is open to anyone interested in seeing what butterfly and Bay-friendly gardening looks like. 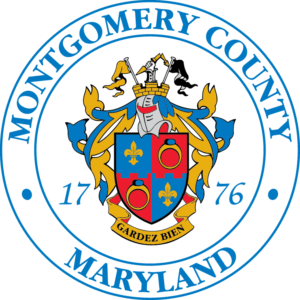 The tour features the Woodland Hills Home Owners Association, The City of Gaithersburg Constitution Park, a private home, Epworth Church, and Pleasant View Historic Site. Each of these sites adds something unique to the tour and each will have a representative on site during the tour hours to answer questions about the gardens and how they were installed. Where:​ Opening remarks will occur at 9 AM at Constitution Park, 112 Brookes Ave, Gaithersburg, MD 20877 followed by additional tour stops around the City of Gaithersburg. Representatives from the City of Gaithersburg will be on hand at Constitution Park to provide information about rebate programs that are available for community members interested in adding stormwater management practices to their properties. Constitution Park is the first stop on the tour although the order in which you visit the locations does not matter. Maps and site information will be provided at Constitution Park and available for download from the Muddy Branch Alliance website by October 5th and will be available following the event for those interested in taking the tour at another time. 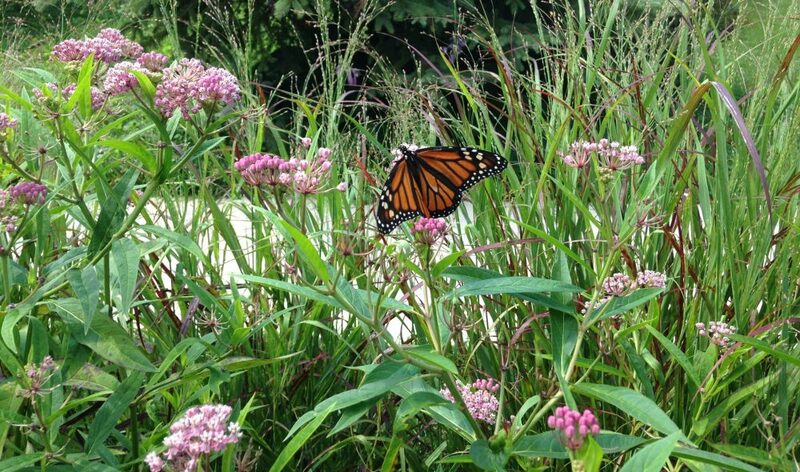 The tour is centered in and around Gaithersburg and is intended to show the range of project types that support more butterflies and birds, beautify the landscape, and help to restore the watershed by managing stormwater runoff. “We want to showcase these gardens across our community, so people can see what their neighbors are doing to help keep our local waters and the Chesapeake Bay clean, while making their backyards and public areas beautiful areas to live and play. Our goal is to see these conservation gardens in every neighborhood, which will make a real difference in the quality of the water we drink and play in.” says Tracy Rouleau, President of the Muddy Branch Alliance. This tour is funded by the Chesapeake Bay Trust with support from the City of Gaithersburg and the Muddy Branch Alliance.